Scribe Doll is busy packing and saying goodbye to Brussels. For further information, see Westvleteren. 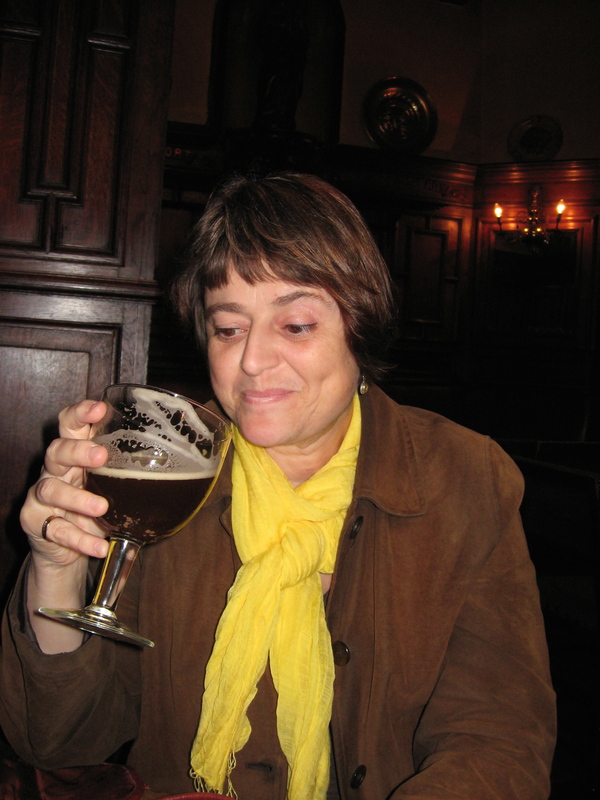 This entry was posted in Travel and tagged brussels, katherine gregor, scribe doll, trappist beer, westvleteren. Bookmark the permalink. I hope you had a great and bibulous time. Where to next?